If you are a fan of playing online slots, you are probably familiar with the name Playtech. The software developer is among the frontrunners of the online gambling industry and over the years, has released an impressive number of appealing titles which continue to delight slot fans with their superb graphics and fantastic features to this day. Playtech’s Marvel slot series enjoy the greatest popularity among players. Over the years, the leading software developer has expanded its Marvel-based collection, adding more and more titles to its popular series. Today, almost all favourite superheroes have their own online slots, developed by Playtech. The software supplier has dedicated separate slots to characters like Hulk, Thor, Spider-Man, Iron Man, the Avengers, and the mutants from X-Men. The games are impressive in terms of visuals and boast a number of great features, designed to render players’ gaming sessions more entertaining and rewarding. What is more, Playtech has optimised its Marvel-based titles for mobile play, allowing players to enjoy their favourite variations on portable devices running on iOS, Windows and Android. Winning a colossal prize that can truly change your life is also possible as the Marvel slots have progressive jackpots attached to them. 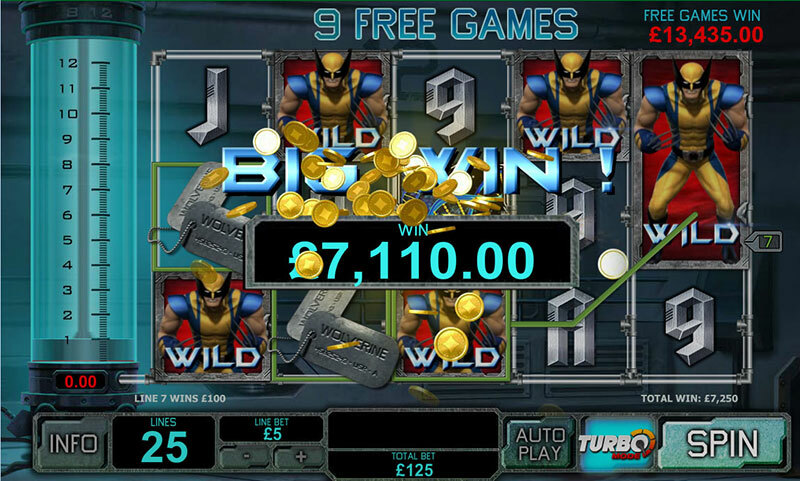 Part of the immense success of Marvel-based slots can be attributed to the sophisticated graphics, great sound effects and engaging animations the games feature. Each Marvel slot begins with a short animated intro that serves to introduce players to the overall theme and story of the game. 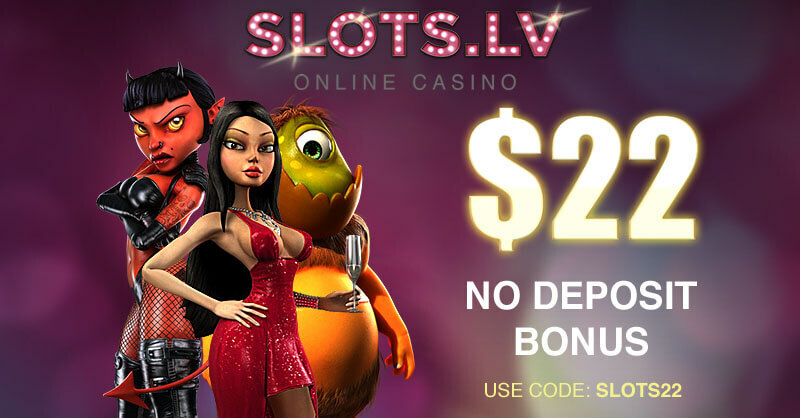 The slots are loaded with great special features which aim at increasing their profitability as well as holding the interest of players for a longer period of time. These include rounds of free spins, multipliers, scatters, and expanding and sticky wilds, among others. Some of the most popular Marvel characters have several different slot variants dedicated to them. Such is the case with the slots inspired by the Iron Man character. While the variations differ in a number of aspects, they also share some similarities between them. For example, the first Iron Man slot features a special wild combination system, Iron Man 2 offers stacked wild symbols, while the third variant provides players with re-spins. 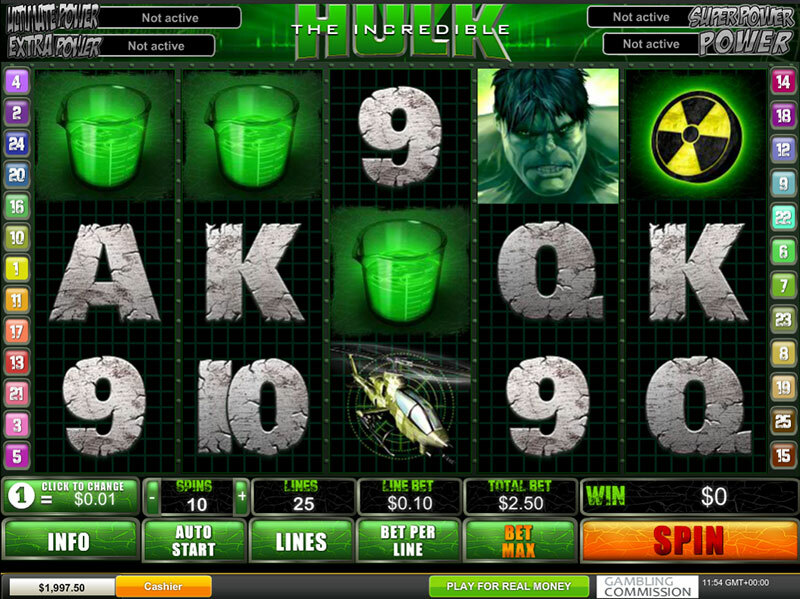 Playtech has also introduced two versions of The Incredible Hulk, Fantastic Four, and X-Men. Each of these titles has a variation with 20 or 25 paylines and another one which features 50 paylines. However, experienced slot fans tend to favour the 25-payline variations of the Marvel slots because they offer higher payout percentages. The minimum bet per payline is typically set at £0.01, while the upper limit often reaches £25 per line. 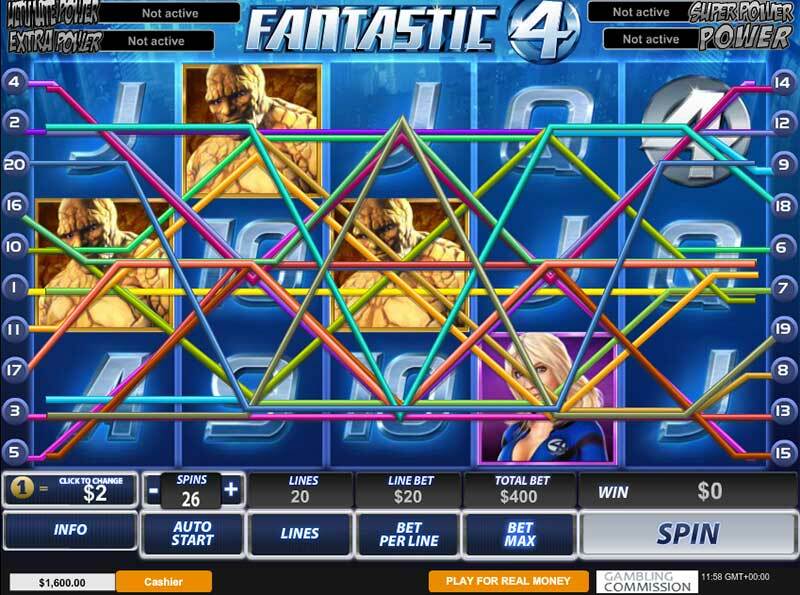 Visual appeal and aesthetics are hardly the only advantages of playing Playtech’s Marvel-based slots. 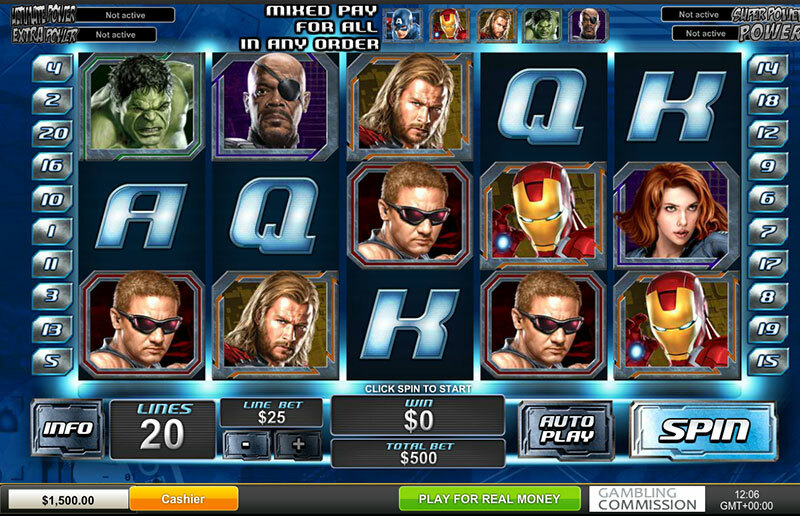 All slots inspired by the popular comic series characters are linked to the Marvel Jackpot Network. Thus, each Marvel-based slot has four progressive jackpot pools, namely Power, Extra Power, Super Power and Ultimate Power. Each time players make a bet on one of the Marvel-based slots, the pools increase in size. Whenever, someone wins one of the four jackpots, it starts accumulating again from a predetermined amount, called a see. The Power jackpot is the smallest and starts accumulating from €50. The seeds for the Extra Power, Super Power and Ultimate Power jackpots are €500, €5,000 and €100,000, respectively. Each bet made on any of the Marvel-themed slots contributes to the pools with about 0.99%. The four jackpots do not depend on particular combinations of symbols landing on the reels. Whether or not the player’s spin has resulted in a win or a loss is also irrelevant. The four jackpots are triggered completely at random. Literally any spin of any amount can grant players an entry to the jackpot mini game. However, if players increase their betting amount or place the maximum bet allowed in the Marvel slots, their chances of unlocking the mini game increase significantly. Once players have succeeded in triggering the mini game, they are guaranteed to win one of the four jackpot prizes. This mini game features a grid containing twenty squares with hidden jackpot symbols. As you click on the squares, they flip over revealing the hidden symbols. As soon as players reveal three matching symbols, they are awarded one of the four jackpots corresponding to the said symbols. Needless to say, it is the Power and Extra Power jackpots that are won most frequently. The mini game has a time-out timer – if you fail to flip the squares within the designated amount of time, you will be automatically rewarded with one of the four prizes. Playtech has dedicated separate slots to many of the popular superhero characters from the Marvel comic series. The respected software developer is more than likely to continue expanding its Marvel collection by adding more and more branded slots to its portfolio. The future will tell. Meanwhile, you can take a quick look at our list which encompasses six Marvel-themed slots that enjoy the greatest popularity among players. Each one of these slots provides players with the opportunity to win one of the four Marvel jackpots. Playtech is responsible for the launch of three Iron Man slot variations. Each of the three variants stands out with superb visuals, great animations and a plethora of lucrative features. Yet, most slot fans decide in favour of Iron Man 2 since the latter offers the highest payout percentage of 95.98%. There are two versions of the game. One of those utilises only 25 paylines while the second version is played on up to 50 lines. Players who decide to give the 25-payline Iron Man 2 slot a try will be able to bet up to £250 per spin. Since the paylines in the game are not fixed, you can choose which lines to activate and bet on. It is possible to bet up to ten coins per line. 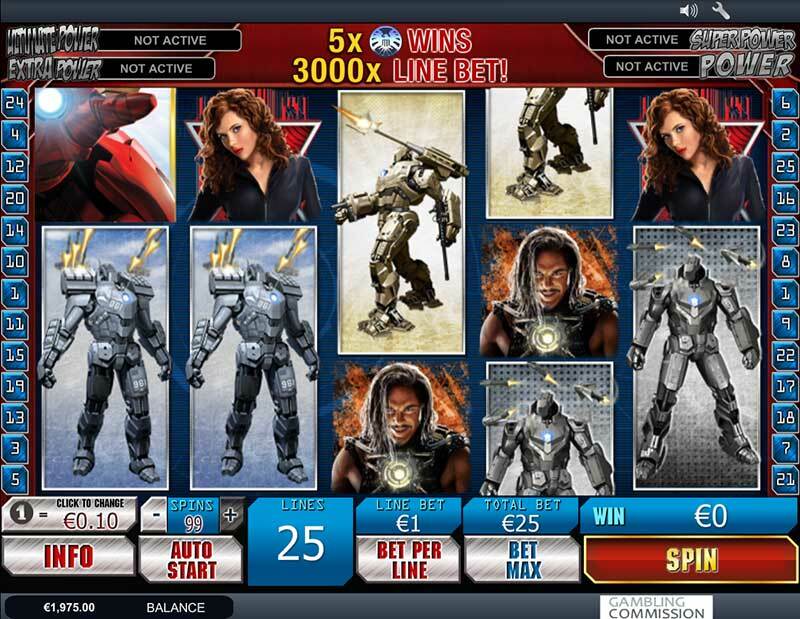 Apart from its sophisticated visuals and sounds, Iron Man 2 can reward players with up to 10 free spins. More importantly, the free spins have a multiplier attached to them and its value increases after every two spins of the reels. Therefore, the last two free spins players are granted go hand in hand with a 6x multiplier. Fans of the popular comic series will also benefit from the game’s expanding wilds and scatter symbols. There is no reason to sink into despair if you fail to trigger the jackpot mini game. You can still collect a massive prize as Iron Man 2 offers a maximum payout of up to 5,000 credits as long as you land five identical Iron Man symbols. 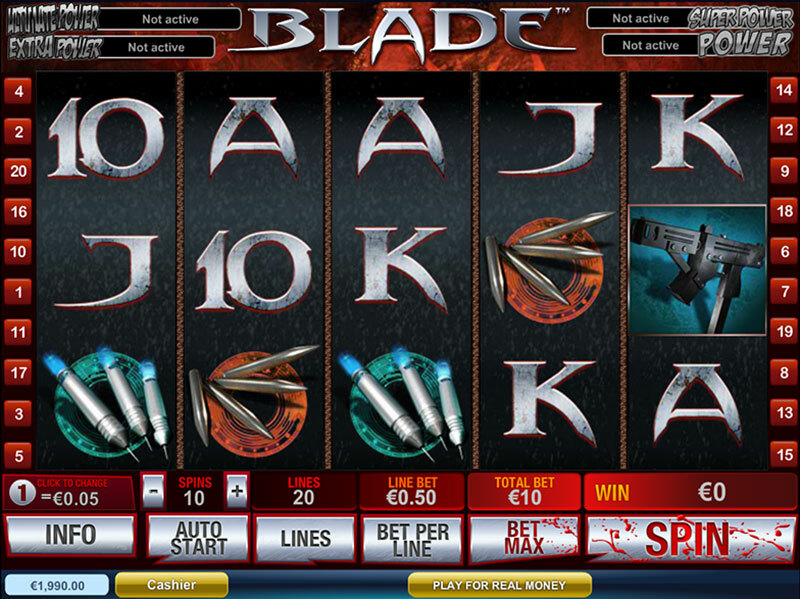 If you are interested in vampire stories, you will greatly appreciate Playtech’s Blade slot which was inspired by the blockbuster of the same name with actor Wesley Snipes in the leading role. There is the option to choose from two variants of the game, one of which features 20 paylines, while the second version is played on 50 paylines. However, most players go for the 20-lines variation of the slot as it is less volatile and has an expected RTP of 95.05% as opposed to the 50-line variant where the payout percentage is only 91.98%. The design of the game corresponds to the vampire-theme as even the Spin and Max Bet buttons are splattered in blood. Whenever the players succeed in landing a winning combination, Blade himself appears to slash the last winning symbol on the reels with his sword. The most unique trait of the slot, however, results from the fact its paytable includes six-symbol wins, the biggest of which, when completed with a wild symbol, reaches 25,000 credits. In addition, lucky players are rewarded with up to 15 free spins with multipliers of up to 5x. The Blade Symbol Split feature is also worth a mention. Whenever the player lands the Split symbol on the fifth reel, the last winning symbol on the payline is divided in two, allowing players to collect greater profits for a six-of-a-kind combination. Playtech’s recreation of Peter Parker’s story easily ranks as the most popular title in their Marvel-themed collection. In terms of graphics, the game is styled precisely like a comic-book story as it features various cool drawings as symbols. The slot is played on five reels and features 25 paylines, with maximum bets amounting to £125 per spin. 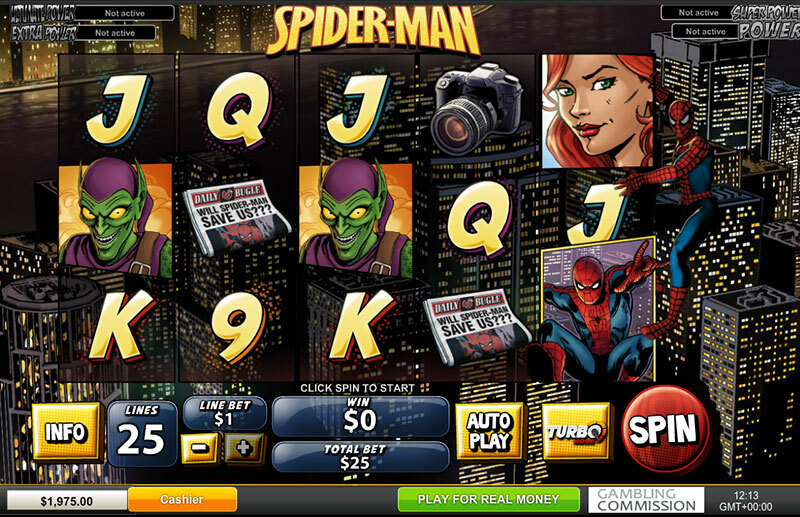 The Spider-Man slot is packed with great special features which will surely render one’s gaming session entertaining and rewarding. There are two free spins features – the Hot Zone Free Games feature rewards players with 20 bonus spins, while the Rivalling Free Games feature offers a round of 10 more free spins with multipliers of up to 5x. The so-called Snapshot feature can also be rather lucrative. Spider-Man might drop at random whenever the reels are in motion. At this moment, a camera snaps a picture of the superhero and players collect a cash prize that amounts to 3x to 10x their initial bets. Similarly to the Wolverine slot, Spider-Man: Attack of the Green Goblin utilises the Turbo Mode feature where the reels spin very quickly ensuring a more dynamic game. However, if your bankroll is smaller, you should probably stay away from the Turbo Mode feature. Playtech considers the preferences of all Marvel fans, including those who favour the X-Men story. 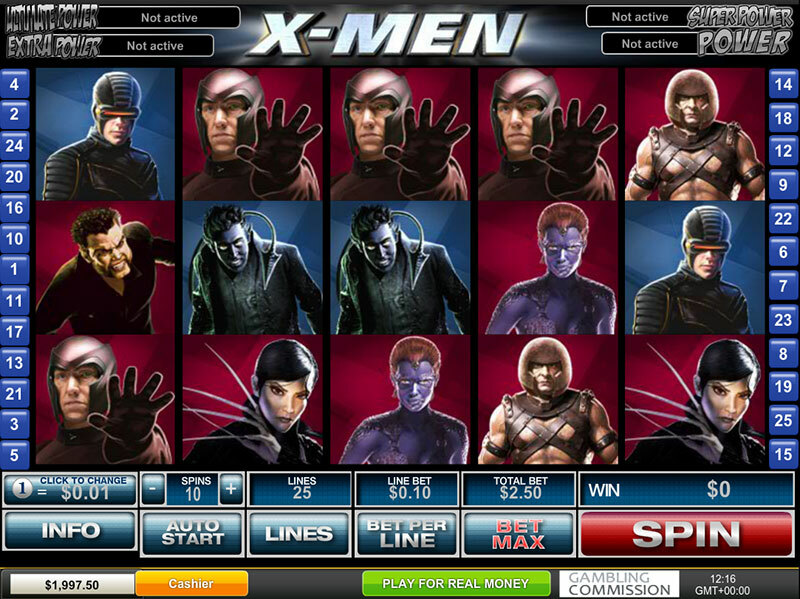 The X-Men slot, launched by the leading software developer, is played on five reels and similarly to other Playtech titles is available in two variants – one with 25 paylines and another one with 50 paylines. However, we recommend you to opt for the 25-payline version of the slot as it has a higher payout percentage of 95.03%. All favourite X-Men characters, including Wolverine, Mystique, Storm, Magneto, and Professor X, are featured as symbols on the reels. The game allows players to complete winning combinations with wild symbols, while the bonus spins are triggered whenever you land three or more scatter symbols on the reels. There are two rounds of free spins, the Villains and the Heroes rounds. The Villains feature awards players with 8 free spins, while the number of spins in Heroes mode is said to be unlimited. The reels will continue spinning until Magneto lands on the third reel in which case, he assumes the role of a wild symbol and unlocks the 8 free spins of the Villains Mode. Also whenever the Hero symbols line up to form an “X” shape on the second, third and fourth reels, your winnings will be multiplied by 5x. If you are a fan of the famous team of superheroes, Playtech’s The Avengers slot is the title to look for at web-based casinos. The game offers 20 paylines and is considered of medium volatility as it has an average payout percentage of 95.02%. You will encounter all of your favourite characters as symbols, including Thor, Hulk, Iron Man, Loki, Captain America, Hawkeye and the Black Widow. The Avengers logo is the scatter in the game, while the S.H.I.E.L.D. symbol functions as a wild card. If the Captain America, Iron Man, Thor, Hulk and Nick Fury symbols appear consecutively in any order on an active payline, players will be awarded a prize of 200x their payline bet. Players are granted access to the Wall of Heroes Bonus feature whenever they land three identical symbols with the Avengers logo. There are four rounds of free spins in the game and each one is inspired by a superhero. The bonus rounds are as follows – Captain America, Iron Man, Hulk, and Thor. Each one grants players 9 free spins but landing a Loki symbol will terminate the round of bonus spins. If you are a fan of Bruce Banner and the unsightly green monster he transforms in, Playtech’s The Incredible Hulk slot is just the thing for you. 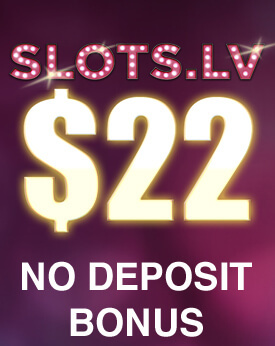 There are two versions of the slot you can choose from, one with 25 paylines and another one with 50 paylines. As is usually the case, the 25-payline version is recommended as it offers a higher payout percentage. In this game, Hulk’s horrifying, green face assumes the role of a wild symbol. Whenever it lands on the second, third and fourth reels, it completes winning combinations and rewards players with one free re-spin. However, if Hulk’s face ends up in the centre of the third reel only, it will transform into an expanding wild to cover the entire reels, granting players two free re-spins. Then again, if players are lucky enough to land three or more symbols that spell “The Incredible Hulk”, they will unlock a round of 10 free spins and will have their winnings tripled. The slot also features a bonus game, aptly titled the Smash Bonus. The mini game is triggered whenever the Smash Bonus symbols appear simultaneously on the first and the fifth reels. During the bonus game, players are required to smash three out of seven police cars to collect cash prizes. Those, who succeed in smashing at least one helicopter will have their winnings multiplied accordingly. If you manage to destroy all three helicopters, you will benefit from a 5x multiplier. It is also possible to randomly trigger the Hulk Rage feature during the car-smashing stage. If you do trigger it, angry Hulk will help you smash all seven police cars and thus, collect greater cash prizes.